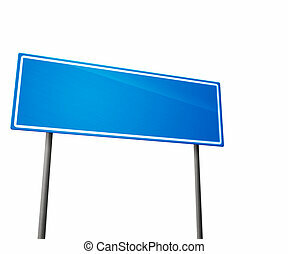 Blue road sign isolated on white. 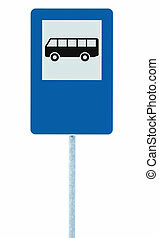 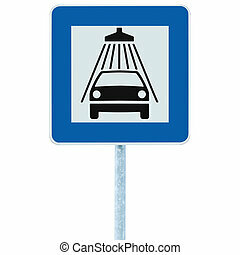 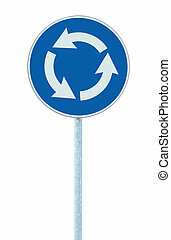 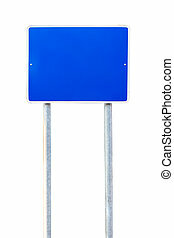 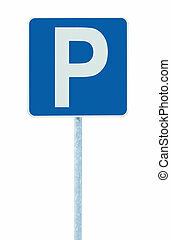 Blue road sign, isolated on white. 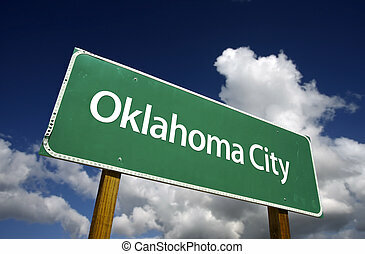 Oklahoma City Road Sign with dramatic blue sky and clouds - U.S. State Capitals Series. 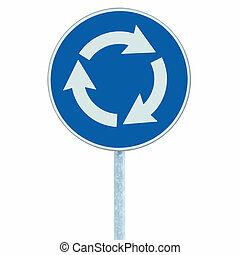 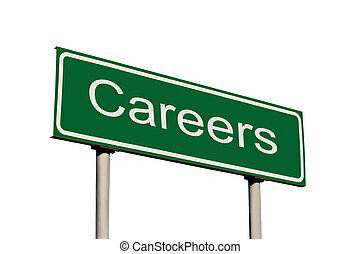 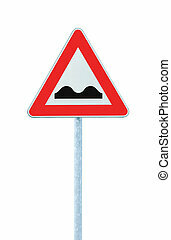 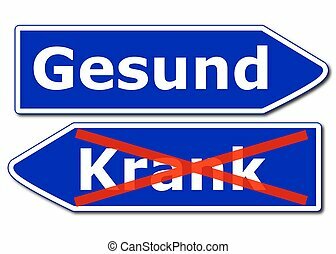 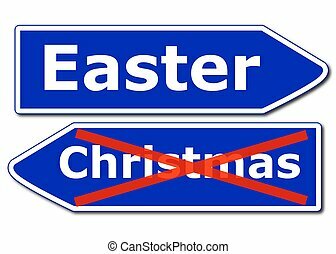 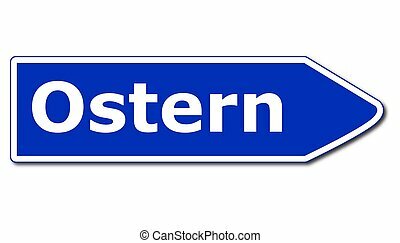 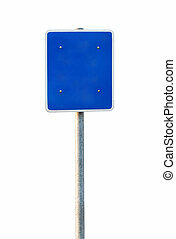 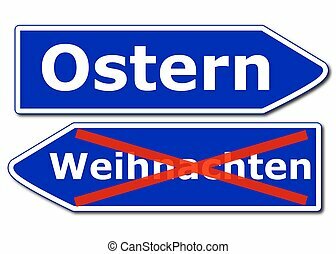 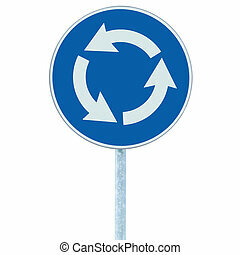 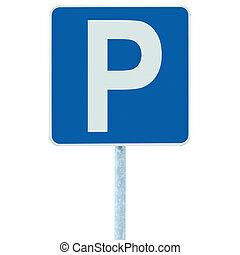 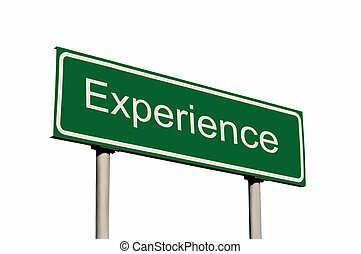 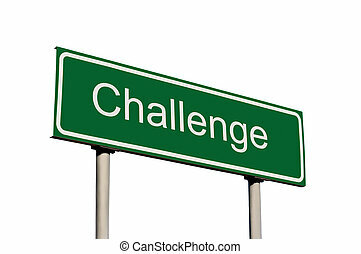 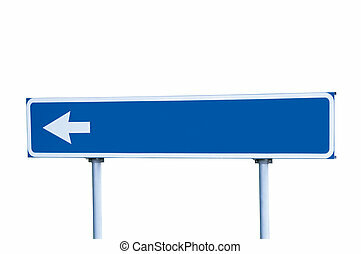 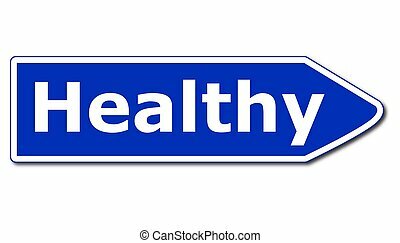 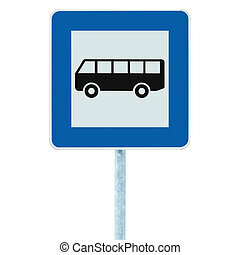 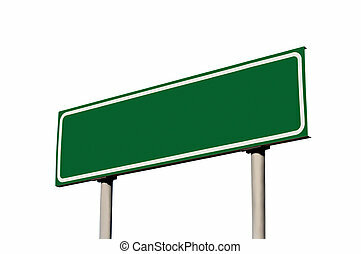 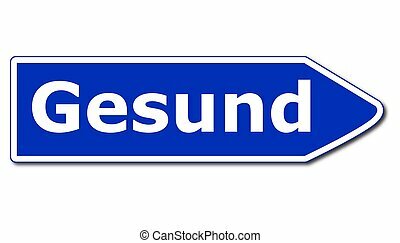 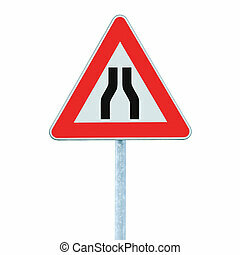 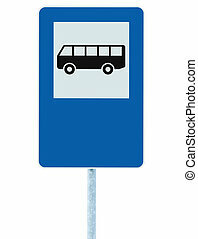 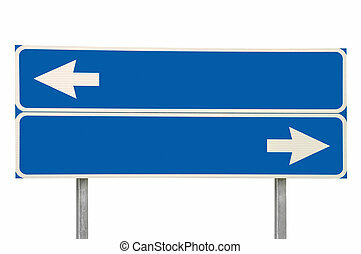 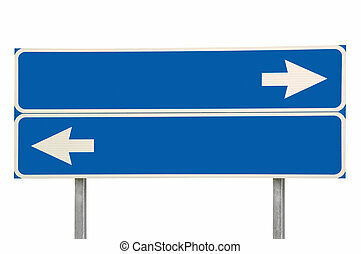 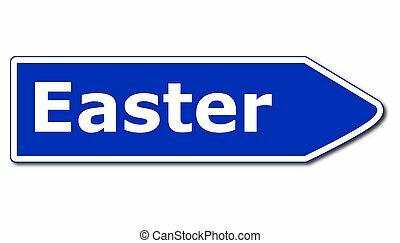 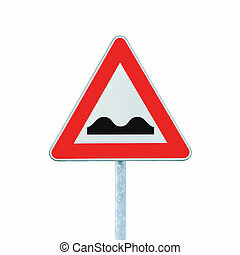 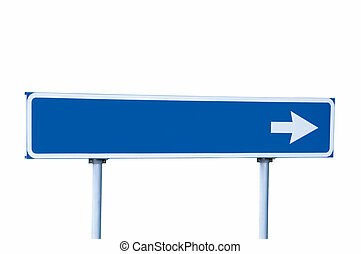 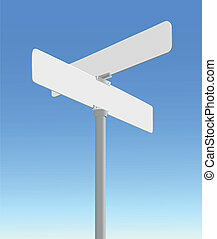 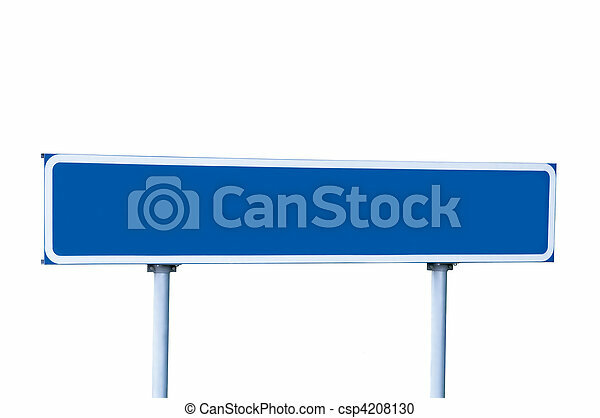 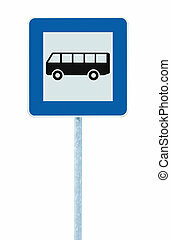 Realistic, blank street sign vector on a blue background. 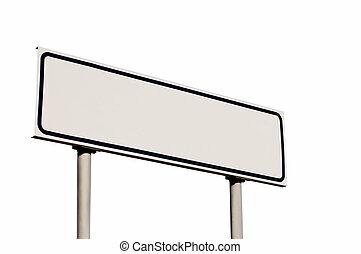 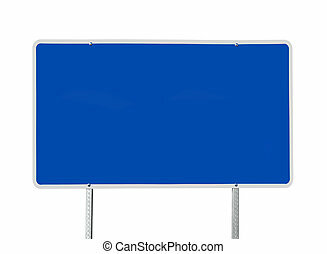 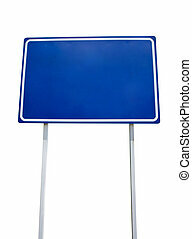 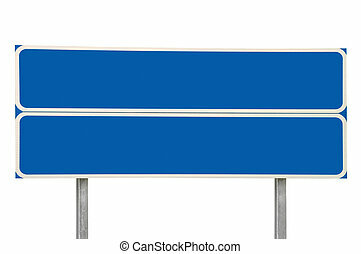 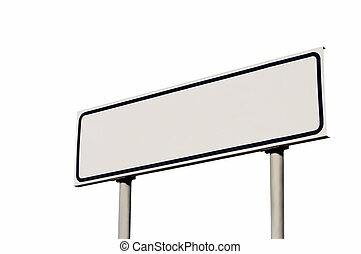 Big blank blue road sign isolated on white.